Gone are the days of the AM radio blasting out the day’s pop hits from some 50,000 watt giant. Of course today’s cars still have both AM and FM radio but your entertainment options certainly don’t stop there. And let’s not forget about information: not only from your car but also from your phone. Infotainment in the auto is going places we never would’ve dreamed only a few years back. Bringing us up to speed on where we are with today’s version of the car radio – though it’s so much more – are ... See More John Robb from the Hyundai Motor Group, Richard Wallace from the Center for Automotive Research and the Chief Technology Officer from DENSO International America Doug Patton. 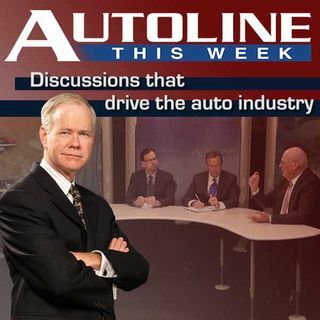 All three experts join host John McElroy on this week’s edition of Autoline THIS WEEK.